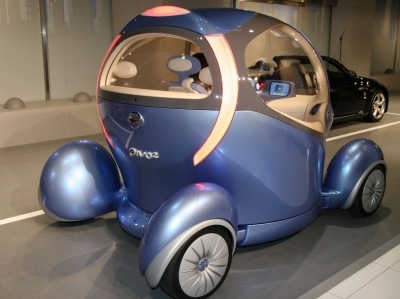 First Pivo concept was introduced 2 years ago at the Tokyo Motor Show and it was quite a surprise to see Number 2, this year at the same Show. 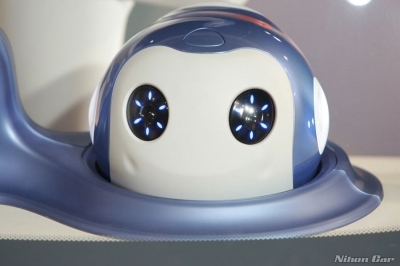 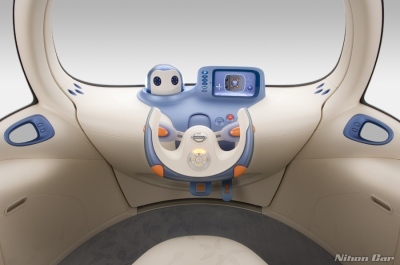 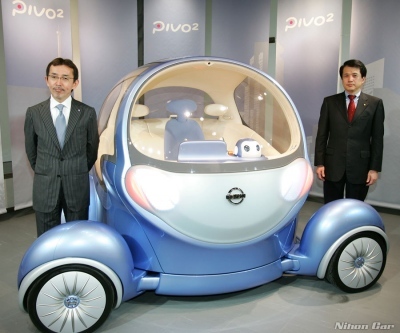 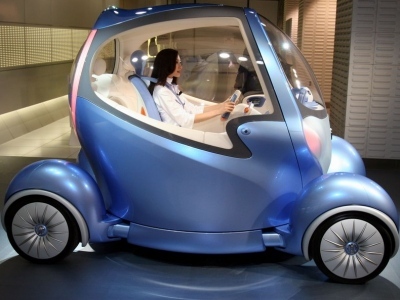 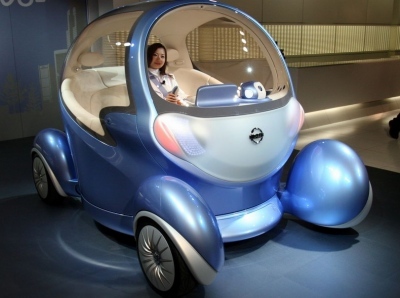 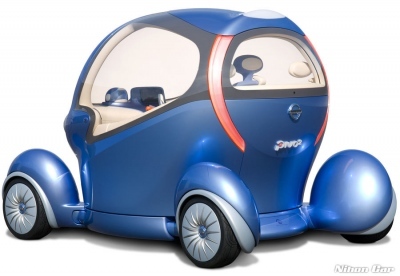 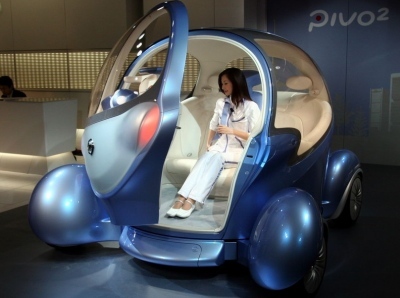 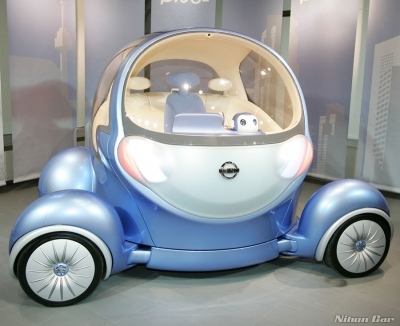 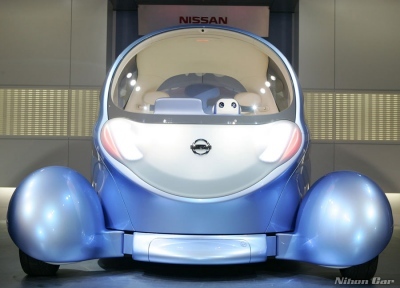 Pivo 2 looks like a mascot car because of its spherical passenger compartment sitting on a 4 wheeled platform. 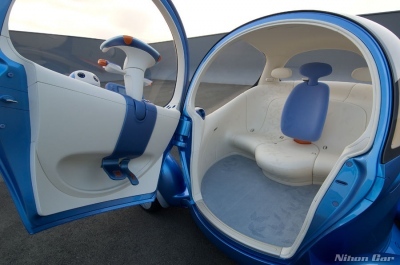 You can turn the wheels in any direction and is the same with the passenger compartment; each wheel was fitted with an electric motor powered by advanced lithium-ion batteries.